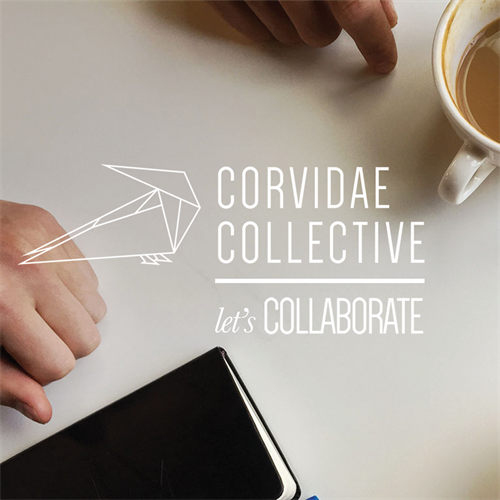 Corvidae Collective is a boutique digital marketing & design agency made up of like-minded creatives. 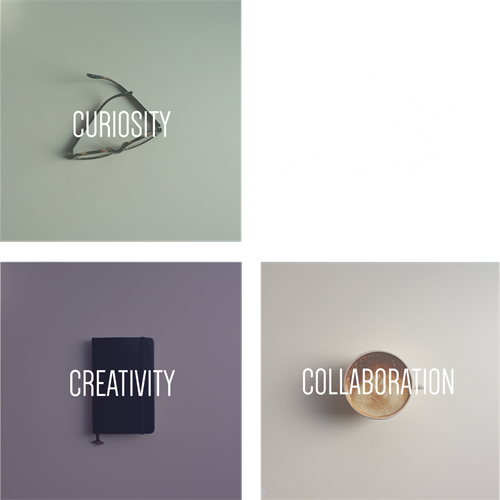 We are small and specialized at all things marketing; we enjoy working our brains, meeting new people, and having fun. The services we offer include beautifully designed websites, strategic content marketing, targeted digital advertising, search engine optimization, digitally focused media relations and all of the other details that come with. Our main goal is to ensure your customers can always find you, reach out to you, and experience what your brand has to offer, with ease and enjoyment. We know there is not a one-size-fits-all approach when it comes to marketing. 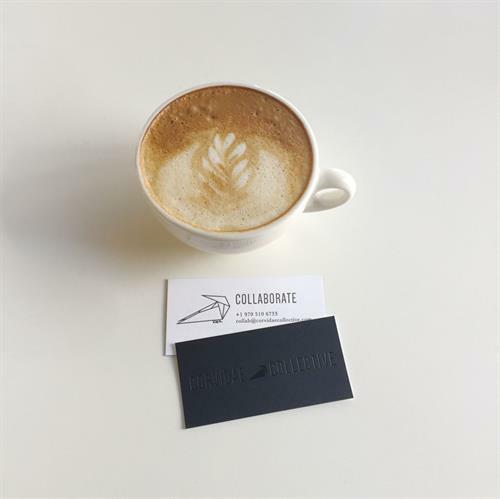 Like us, you and your business are unique; we collaborate with you to provide a custom solution that caters to your specific business goals, within a budget that doesn't break the bank.